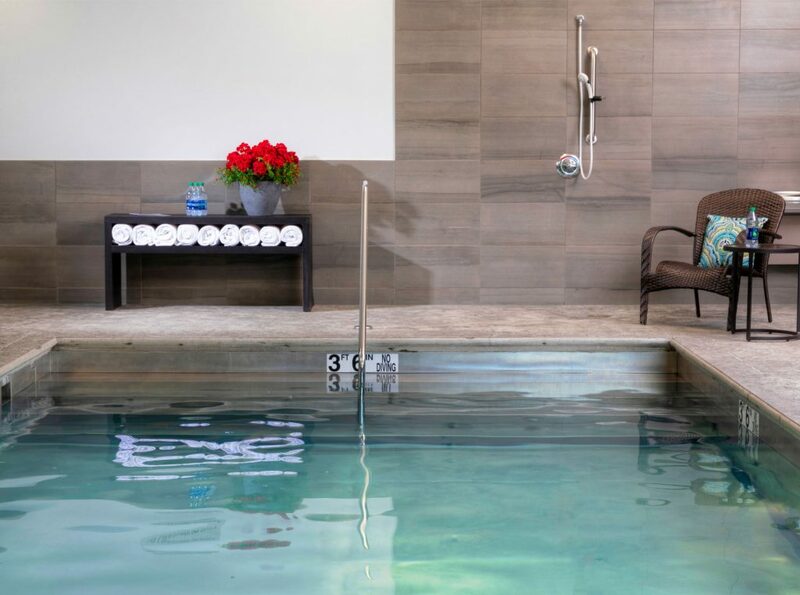 Get your heart rate up or wind down after a long day in our indoor pool or exercise room. 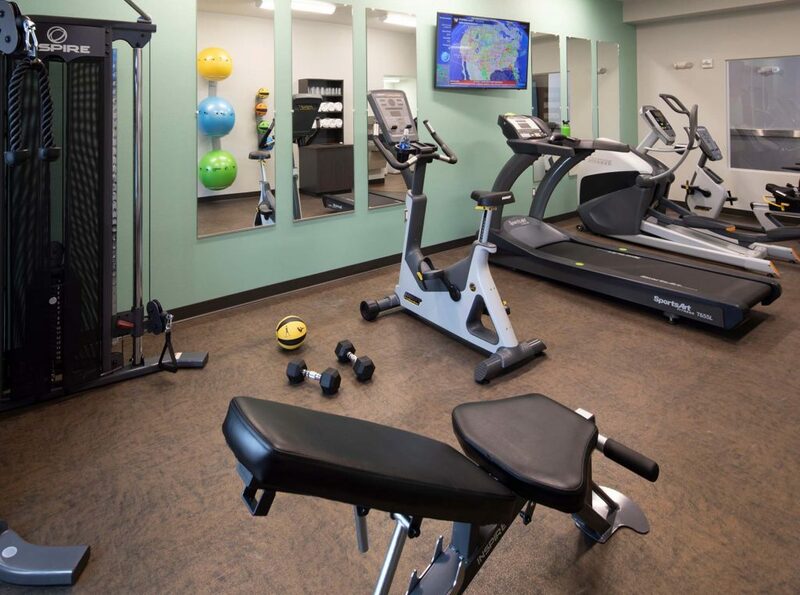 You’ll find cardiovascular equipment, free weights and plenty of fluffy pool towels. The best indoor pool is right in the hotel, or take a dip in the ocean. See five glaciers by cruising, kayaking, helicopter, glacier trekking and ice climbing. Premier fishing destination for all species of salmon and halibut. Fish from shore or take a charter. 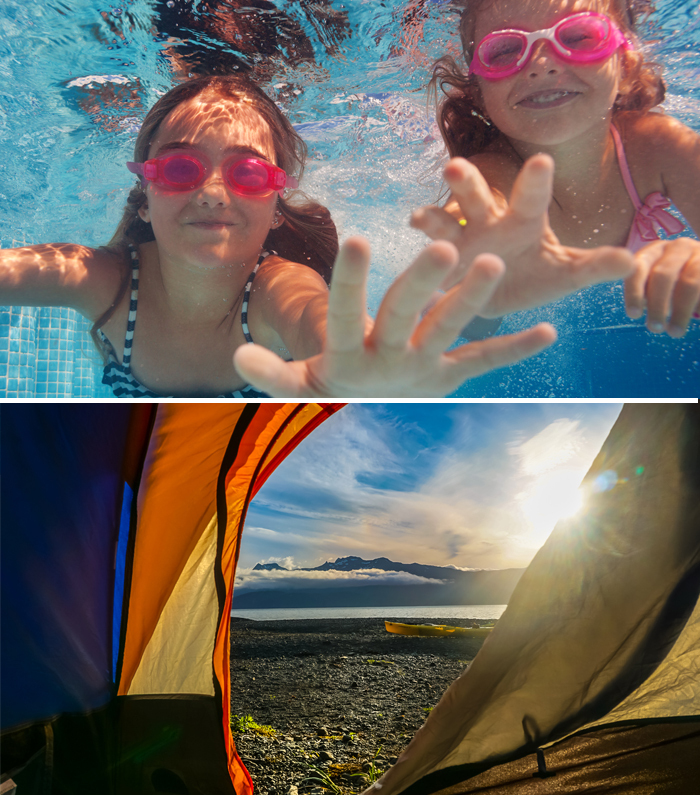 Float nearby rivers through magnificent canyons and underneath towering waterfalls. Several scenic trails in the area to choose from, some within walking distance of the hotel. 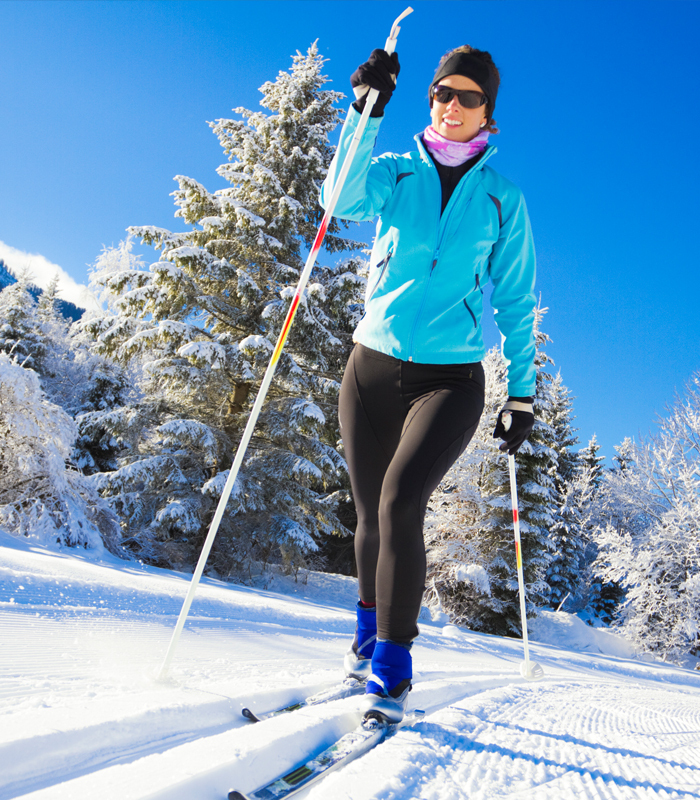 Try heli-skiing, snowboarding, ice climbing, fat bike riding and cross-country skiing.